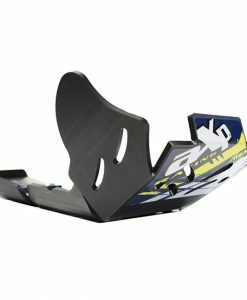 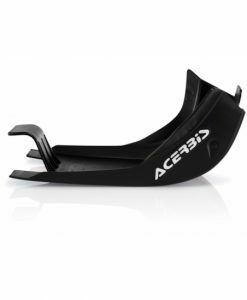 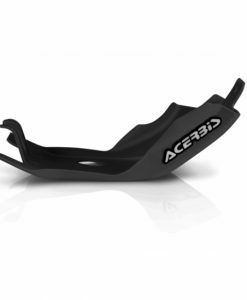 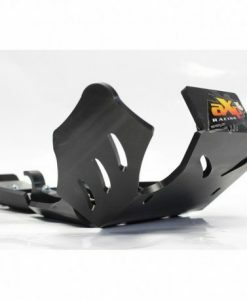 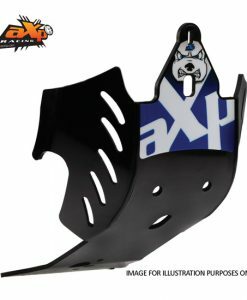 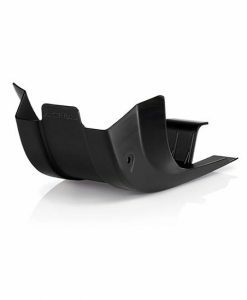 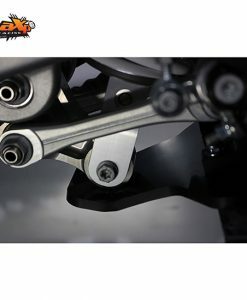 Acerbis off-road skid plates provide protection for the engine cases and frame rails. 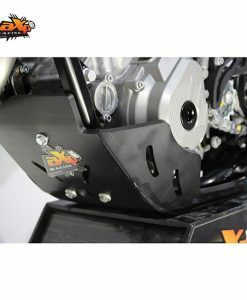 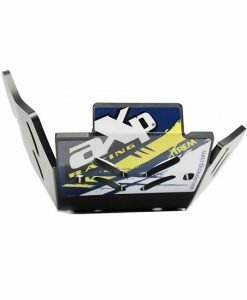 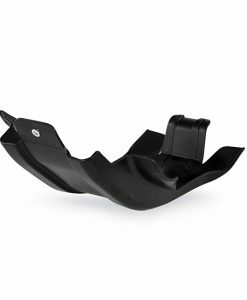 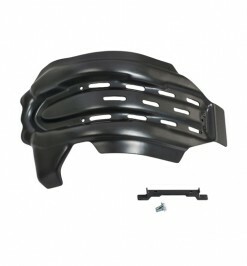 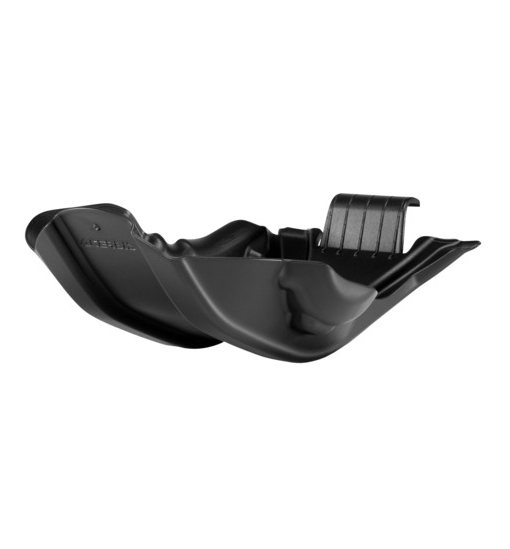 The extended coverage of the off-road version provides additional protection to the ignition cover and the water pump area on most applications. 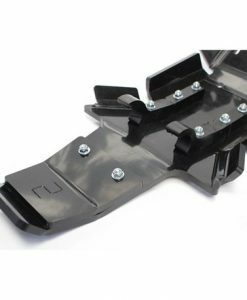 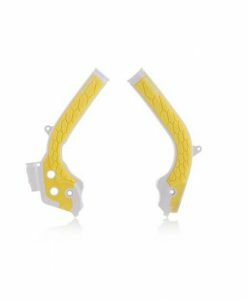 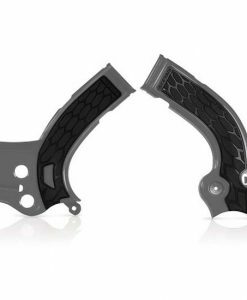 They come with a simple mounting system makes installation, cleaning, and maintenance (like oil changes) a snap.